United with the fund's capital, the investments will be used to finance globally oriented Ukrainian startups and IT companies in various stages. Previously, AVentures Capital Fund has made joint investments with Torben in Augmented Pixels (computer vision, SLAM, 3d mapping for mobile devices, robots and drones) and audio player VOX. The fund also contributed to the investment of the George Soros Foundation (Ukrainian Redevelopment Fund) in Ciklum in November 2015. 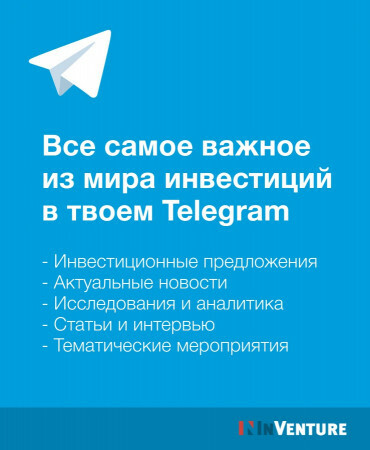 Andrey Kolodyuk, managing partner of AVentures Capital: "Torben also joined as a financial partner other funds from America and Europe. This is an indicator that the Ukrainian venture capital ecosystem is not just competitive at the global level, but also become more and more attractive for the world entrepreneurs and investors. 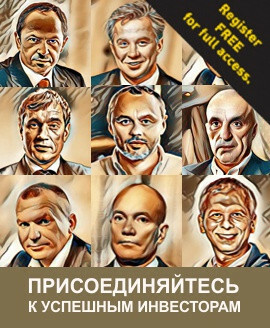 Besides Torben, we as managing partners are also financial partners of AVentures Capital, as well as other tech entrepreneurs from Ukraine and the USA. " It is world practice, when successful entrepreneurs start investing with venture funds and investing in them. For example, Peter Till (PayPal) participated in the Founders Fund, Richard Branson (Virgin Group) invested in Sherpa Ventures, and Jeff Bezos (Amazon.com) and Eric Schmidt (Alphabet) in Revolution Ventures. Torben Majgaard "Having built a large successful business - company Ciklum, I do not want to stop. I would like to help other companies in development, so I continue to invest in. 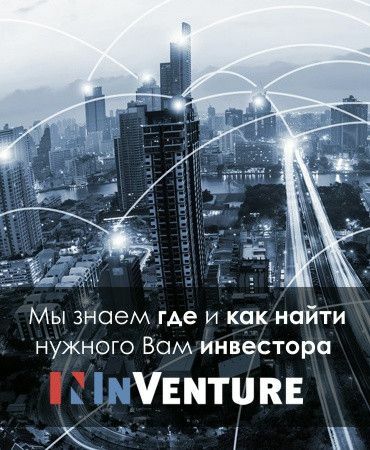 Now, for the first time I`ve invested in the Ukrainian fund - AVentures Capital. Thanks to my investment, AVentures will invest a number of different projects. And when we see that these companies are becoming successful, I'm ready to invest even more money, and I think AVentures too. I am sure that venture specialists should be engaged in selecting the most promising projects and the operational work that accompanies each investment. " Founded in 2012, AVentures Capital is a leading Venture Capital fund focused on global companies that leverage R&D in Ukraine and CEE. The fund targets the following IT categories: software, e-commerce, cloud services, mobile technology, IoT and others. 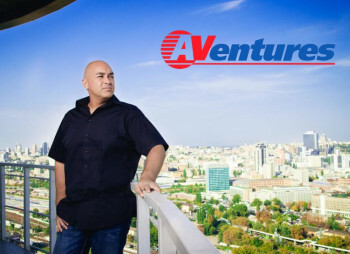 AVentures Capital has over 10 companies in its portfolio, including Augmented Pixels, nuPSYS, Petcube, Spinbackup, StarWind Software, Rallyware, Bookimed, Teamfusion and others. AVentures Capital co-invested with Almaz Capital, Y Combinator, Vegas fund, and the Hive and other widely recognized funds.